I am a Wiltshire (UK) based artist that sketches in oil paint, pastel or charcoal pretty much every day from life where permitting, and otherwise from drawings or photographs. I work instinctively, be it landscape or figurative, keeping my brush or medium working fast over the surface. Movement is key – be it the movement of weather over a landscape, or the movement of a figure. In still life, I try to keep an element of line and movement in the background to add interest. I frequently rub out and work over the same area again and again, creating an illusion of shadows and depth. I am extremely lucky in that I love my job – and I am constantly on a journey of change within my work. I am always pushing myself and giving myself new challenges, and I set up this blog in order to sell the smaller experimental works that I have been working on daily for a period of six months giving myself the opportunity to expand my knowledge and develop my personal voice further. 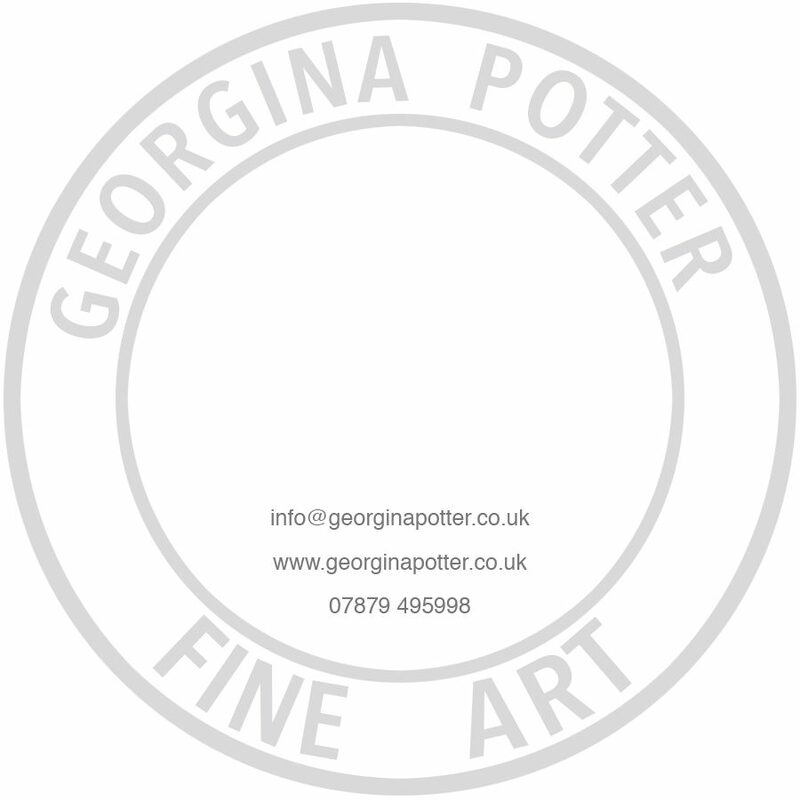 My website is http://www.georginapotter.com, and my email address is info@georginapotter.co.uk. Please read my Terms & Conditions of sale in FAQ’s before making any purchases through the website, and thank you for looking at my blog.